Ellutia is committed to supporting the next generation of gas chromatographers, not only through its GC excellence academy, but with its partnership with universities and academic institutions. Ellutia’s 200 series GC provides an avenue of affordable GC options for education facilities. A recent case study (available on the Ellutia website) highlights the use of the 200 series GC at Cranfield University and Surrey University. 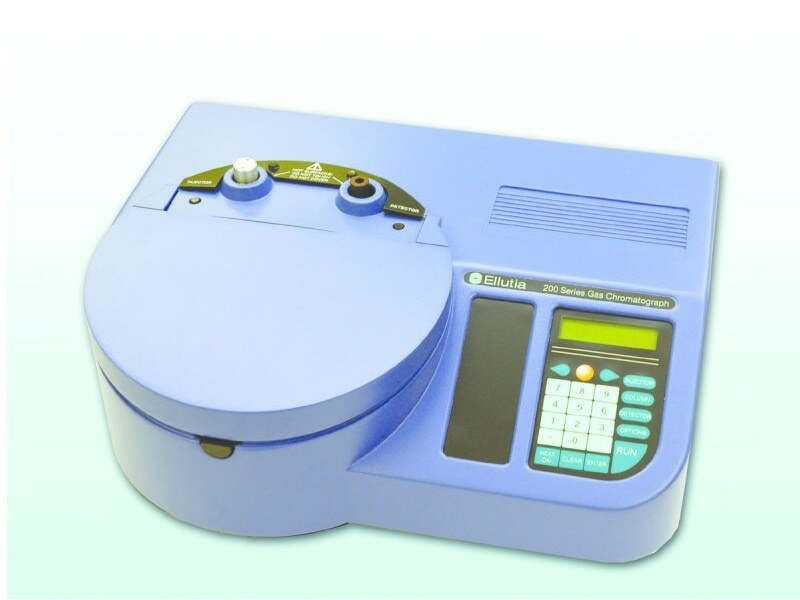 The original concept for the 200 Series GC was to create a compact single channel instrument for the education sector. The instrument would need to be small and light enough to be easily moved between classrooms or put away when not required, but still deliver excellent chromatographic performance. 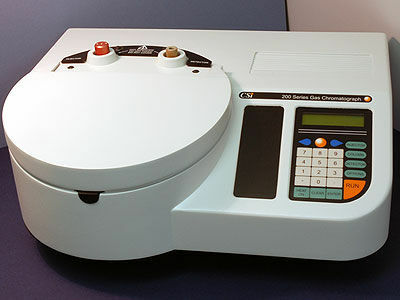 When the first 200 series GC’s were finished it quickly became apparent that the capability of the instrument was equivalent to other much larger and more costly systems. The ease of use and lower entry cost also make it perfect for laboratories looking to start GC analysis for the first time. Ellutia recognises the value that analytical technologies can have on developing the careers and skills of students in science and welcomes interest from educational establishments.